At Two Left Feet®, we are beginner friendly and ready to introduce you to the world of dance. 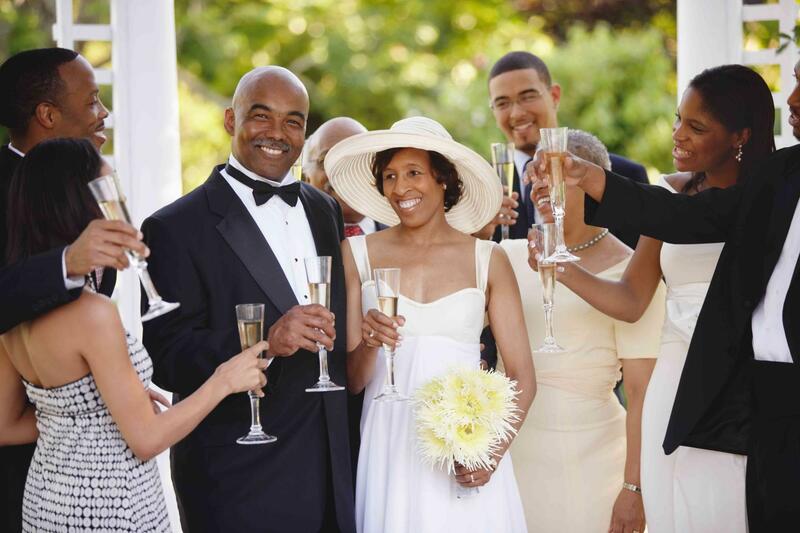 In as little as 3 lessons you can prepare for your own wedding, your child's wedding or any wedding you are going to attend. Do you have more time? Then treat yourself and learn more than one dance and learn more steps so you can dance to a variety of music and enjoy any reception you have coming up. This is perfect for a simple dance for a wedding that is 1-3 months away. 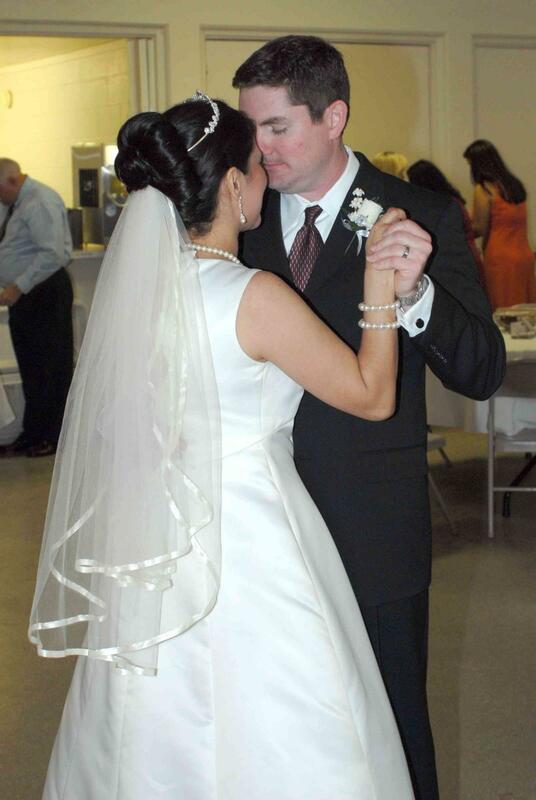 You will focus just on your first dance and learn about 4-6 steps. We will teach you how to walk on the floor and your picture perfect pose. Same as 6 private lesson above but for a little more flashy dance & you could incorporate more than one style. You should have between 4-6months to prepare. 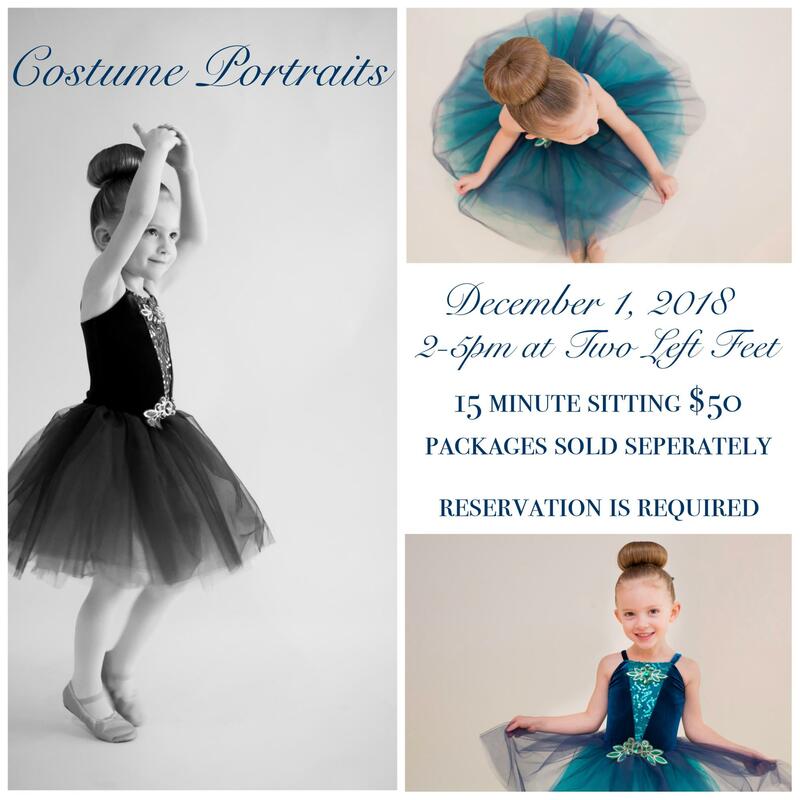 $300 for 2 lessons for specialized choregraphy. This is perfect for a little smoother looking dance with more steps and turns and time, if you like, to learn a second dance style. We allow up to 4 people on your lesson so you could bring in one of your parents if you need to learn a parent dance.